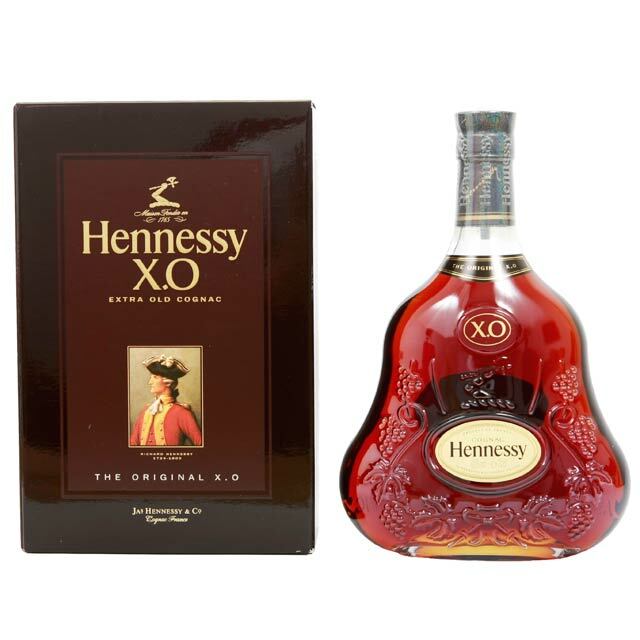 Hennessy 70cl X.O. Cognac In 1870 X.O. was created by Hennessy for the personal use of Mr. Maurice Hennessy his family and friends. Over a century later this blend of more than one hundred very old Eau-de-Vie from Cognac's finest growing regions carefully nurtured in cellars which contain the worlds largest reserves of old Cognac remains the reference 'The Original'. This product is hand packed onsite by Gifts International, and is not affiliated with any other brand. Gifts International is responsible for this product combination/set.